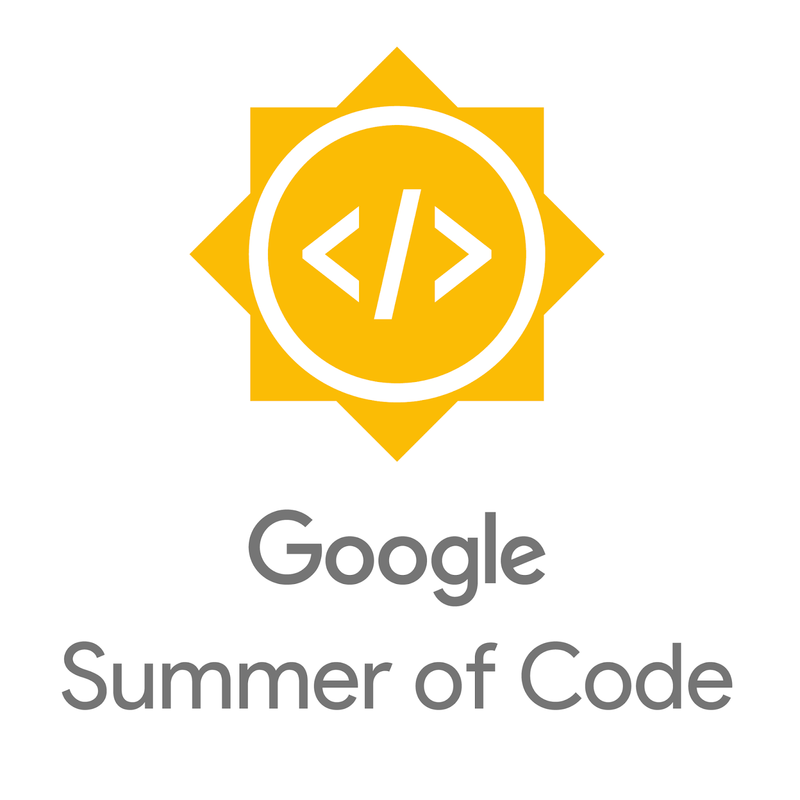 Google Open Source is proud to announce Google Summer of Code (GSoC) 2019 – the 15th year of the program! We look forward to introducing the 15th batch of student developers to the world of open source and matching them with open source projects. Over the last 14 years GSoC has provided over 14,000 university students from 109 countries with an opportunity to hone their skills by contributing to open source projects during their summer break. Participants gain invaluable experience working directly with mentors on open source projects, and earn a stipend upon successful completion of their project. We’re excited to keep the tradition going! Applications for interested open source project organizations open on January 15, 2019, and student applications open March 25. Are you an open source project interested in learning more? Visit the program site and read the mentor guide to learn more about what it means to be a mentor organization and how to prepare your community and your application. We welcome all types of organizations – large and small – and are eager to involve first time projects. Each year, about 20% of the organizations we accept are completely new to GSoC. Are you a university student keen on learning about how to prepare for the 2019 GSoC program? It’s never too early to start thinking about your proposal or about what type of open source organization you may want to work with. You should read the student guide for important tips on preparing your proposal and what to consider if you wish to apply for the program in March. 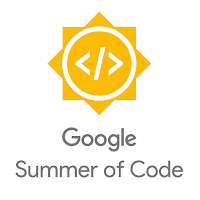 You can also get inspired by checking out the 200+ organizations that participated in Google Summer of Code 2018 as well as the projects that students worked on. We encourage you to explore other resources and you can learn more on the program website.